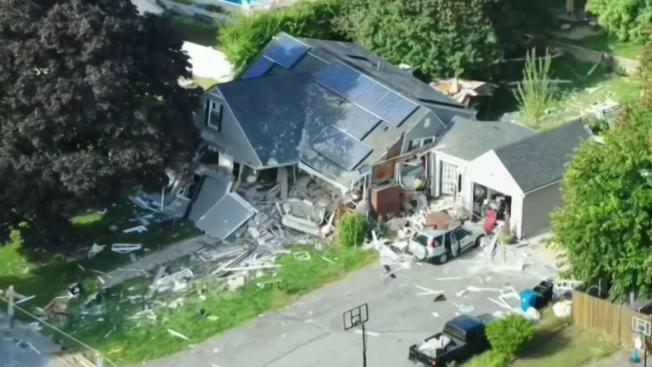 More than two months after the pipeline gas explosions and fires, the Merrimack Valley is still struggling. More than a thousand homes remain without gas. As the repair work continues, the search for answers is really getting underway. Democratic Sen. Ed Markey says the Senate Committee on Commerce, Science, and Transportation will convene a full committee hearing Monday where they'll be taking testimony. “Tomorrow will be a day of accountability,” said Senator Markey, a member of the Commerce, Science and Transportation Committee. 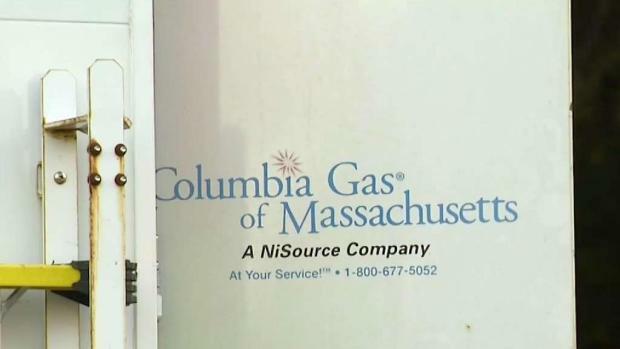 Markey and his colleagues will be grilling Columbia Gas and parent company NiSource about what went wrong that dreadful September day. Among those scheduled to appear are the chairman of the National Transportation Safety Board; Steve Bryant, president of Columbia Gas; and Joe Hamrock, president of Columbia's parent company, NiSource. 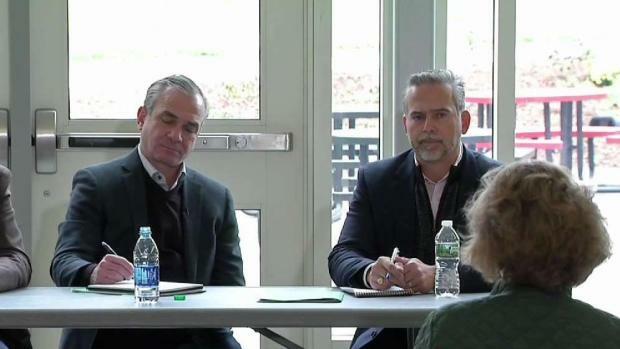 The hearing will take place 9 a.m. Monday at the South Lawrence East Middle School.